This tour is currently sold-out. 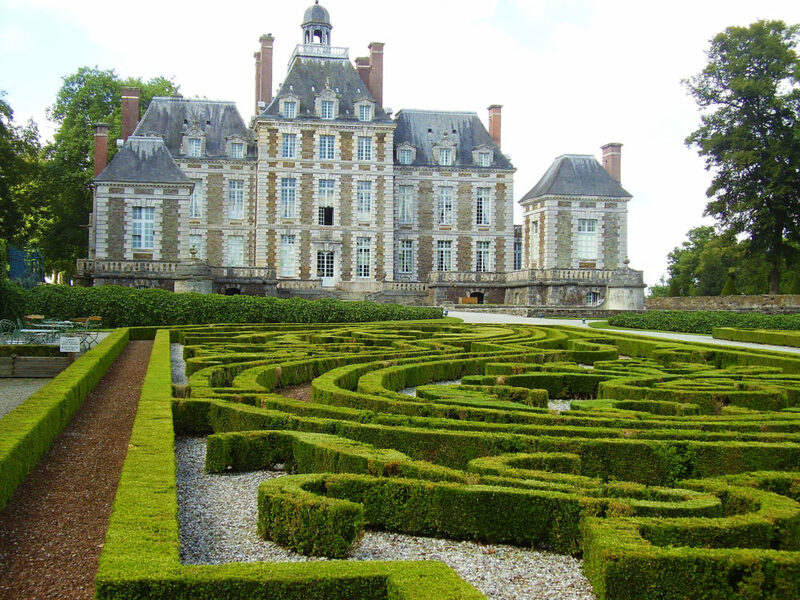 The ICAA is pleased to present this tour of the châteaux, estates, and gardens of Normandy. The tour offers a rare opportunity to savor unique architecture, decor, remarkable art collections, and stunning gardens. The tour will be led by Pamela Huntington Darling and Caroline Holmes, author of eleven books and member of the tutor panel of the University of Cambridge's Institute of Continuing Education. She lectures for the Royal Horticultural Society as well as the Arts Society in Great Britain, Europe, Australia, and New Zealand, and is a regular contributor to BBC television and radio. Participants will enjoy a private visit and luncheon at Château de Brécy and gardens with the owner, Didier Wirth, President of the Fondation des Parcs et Jardins de France. Originally designed in the 17th Century, the gardens are among the most impressive in Normandy and are reminiscent of the great gardens of Italy. Participants will enjoy a private visit and luncheon with the owners at the Château Alexis de Tocqueville.. Built and expanded during the 16th, 18th, and 19th Centuries, the Château is unique for its harmonious architectural diversity and history. Privately owned by the Count and Countess de Tocqueville, it is listed as a French national landmark. The tour features a private reception with the owners at the Château de Sébeville, rarely opened to the public. 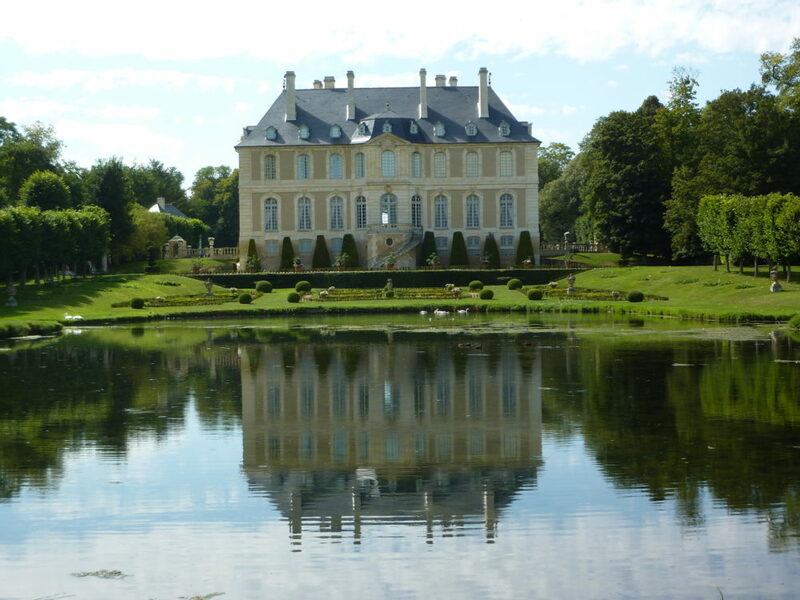 Beautifully restored by the owners, the elegant Château was built in 1719 and is listed as a French Historic Monument. During the tour, participants will experience a private visit with the owners to the Jardin Botanique at the Château de Vauville, listed as a French Historic Monument. The garden is designed as a succession of "rooms" of greenery overlooking the sea, located in a subtropical atmosphere. Built in local stones with walls that are nearly one meter thick, the château, covered with a shale roof, remains one of the most significant architectural examples of a fortified house in the Cotentin Peninsula. With the owners, the group will also enjoy a private visit of the château, not open to the public, and tea. 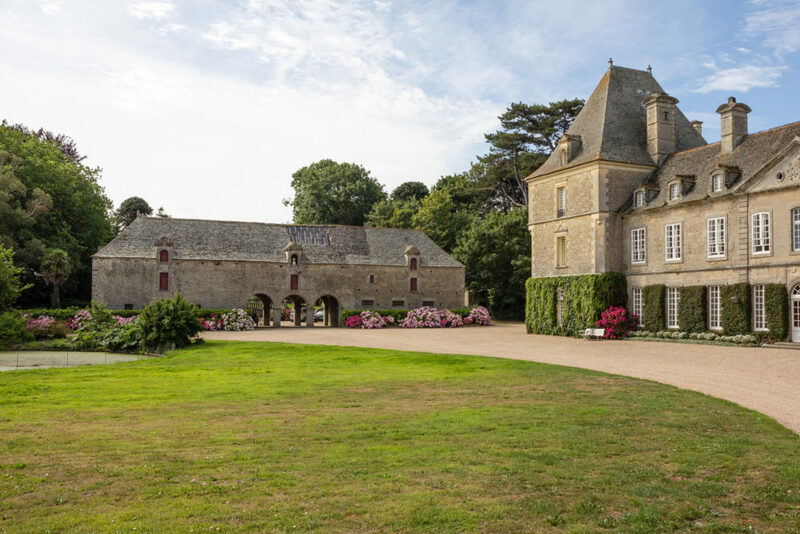 Participants will enjoy a private visit and reception at the Château de Balleroy, purchased in 1970 and restored by the late Malcolm Forbes and his son Christopher Forbes, who is today the current owner. The outstanding 17th Century Château was designed by the legendary classical architect François Mansart, and its stunning gardens were created by Henry Duchène on the designs of André Le Nôtre. The Villa Strassburger is a superb Anglo-Norman manor with beautiful gardens on a hill rising above the sea. 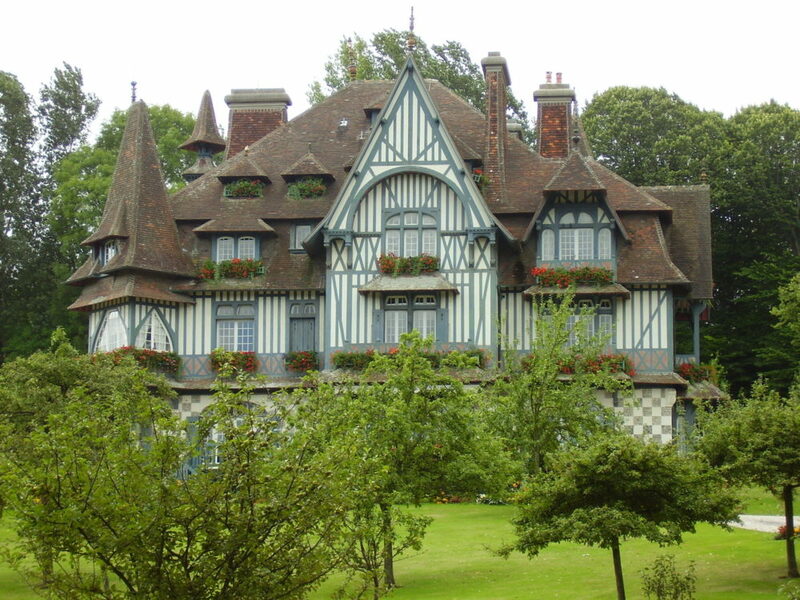 An example of the Belle Epoque holiday home, the Villa was built for Baron Henri de Rothschild on the site of a farm belonging to Gustave Flaubert's family. In 1924, the Villa was purchased by Ralph Beaver Strassburger, a press magnate and racehorse owner and breeder, before becoming the property of the Town of Deauville in 1980. Here, participants will enjoy a private reception, and will be specially welcomed by the Mayor of Deauville. Participants will visit and dine at Château du Champ de Bataille, the historic residence of the renowned interior designer Jacques Garcia. The Château has been renovated and decorated over the past 25 years, and features magnificently restored French gardens by Patrick Pottier, inspired by André Le Nôtre. 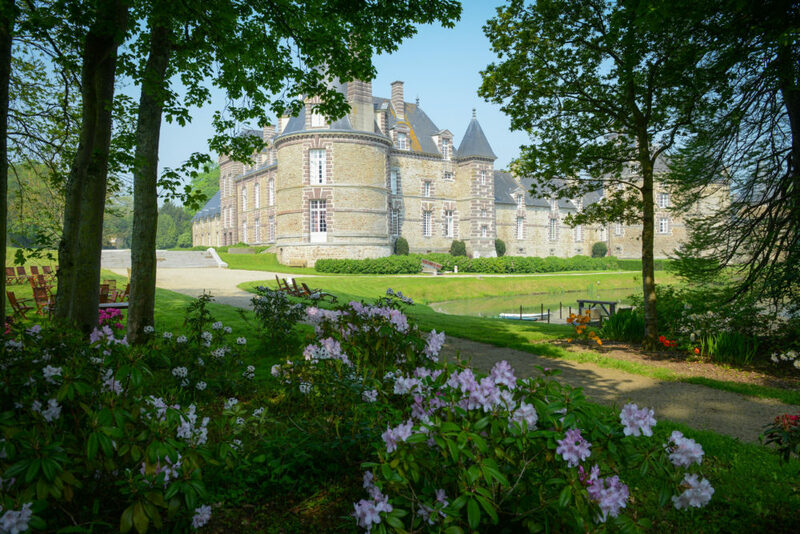 Participants will enjoy a private visit and drinks at Château de Manneville Lantheuil, with Baroness Ysabel Naurois-Turgot and her husband Baron Christian Durandy van den Daele at their family’s historic château, which is rarely open to the public. The château features exceptional furniture and decor, from the Louis XV period to Napoleon III style. The entire estate is listed as a French Historic Monument, including the gardens. Here, Baroness Ysabel Naurois-Turgot will evoke the historic relationship between Benjamin Franklin and her ancestor Anne-Robert Jacques Turgot, as well as her special links with the Dupont de Nemours family. 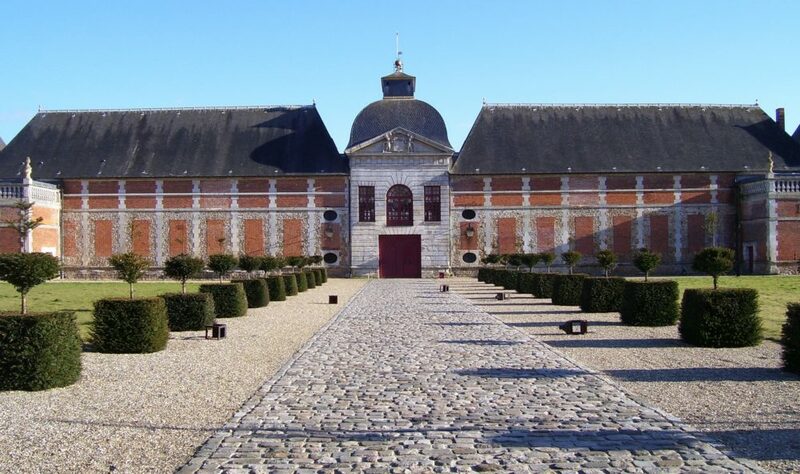 Participants will visit Château d'Outrelaise, listed as a French Historic Monument, which features buildings dating from between the 16th and 19th Centuries. Here, the group will enjoy a luncheon in the Château's Orangerie with the owner, Jean-Louis Mennesson. 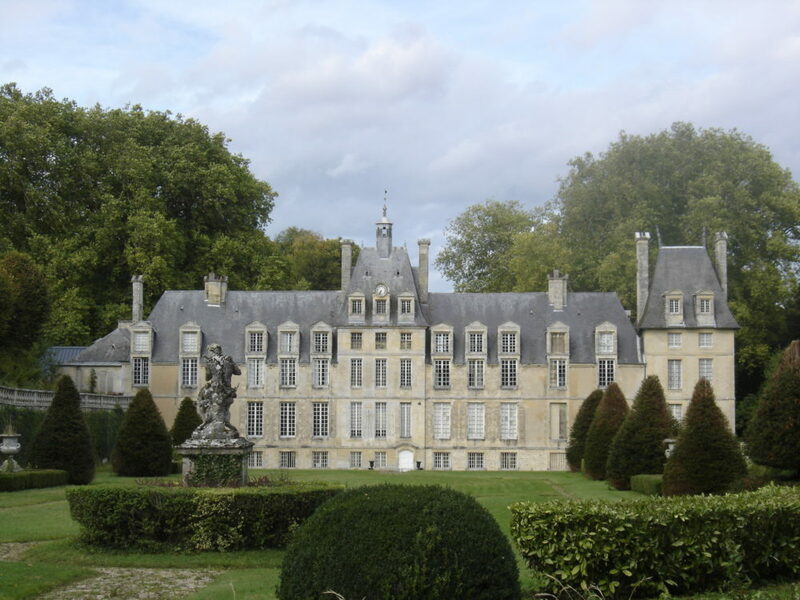 The tour includes a visit and luncheon at Château de Vendeuvre with the Count and Countess Guy de Vendeuvre. The château features admirably-preserved original 18th Century decor and furniture, as well as spectacular gardens. Here, the group will visit the private gardens, featuring marble sculptures by Jean-Baptiste Carpeaux. On June 6, 1944, the fate of the world changed when Allied Forces stormed the beaches of Normandy. Participants will have the opportunity to tour where this battle was waged. Accompanied by an expert D-Day lecturer, the group will visit Utah Beach; Sainte-Mère Eglise; Pointe du Hoc; Omaha Beach; and the Normandy American Cemetery, where a wreath-laying ceremony will be held. The group will also have a private luncheon with Dorothea de La Houssaye, Founder and Chairman of the Normandy Institute Foundation.